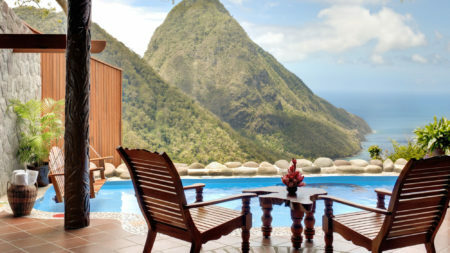 St Lucia is the quintessential lush tropical island paradise. 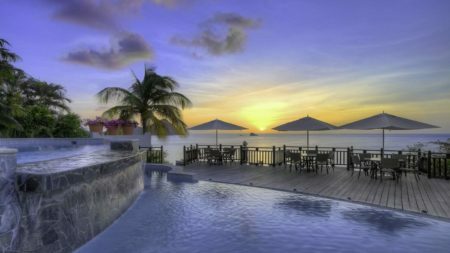 With a superb climate, stunning scenery and mountains to explore, great snorkelling and diving, St Lucia provides a perfect holiday experience. Cocoa is one of the island’s most important crops and offers visitors a chance to indulge with plantation tours, chocolate-making workshops, chocolate menus and spa treatments imbued with cocoa. You could even pick cocoa pods, roast your own beans and create your own chocolate bars and truffles! Much of St Lucia is mountainous and covered in tropical rainforest so you’re guaranteed wonderful views wherever you are on the island. The enormous volcanic cones of the Pitons, Petit Piton and Gros Piton, are the real stars of St Lucia. Towering 3,000 feet above sea level, Gros Piton dominates the south west coast and should you choose to hike to the top of the mountain accompanied by an experienced guide then you will certainly be rewarded with incredible views. Beaches are sandy, ranging from golden in the north to silvery in the south. St Lucia essentially has two seasons: the dry season, running from December to June, and the wet season, running from July to November. 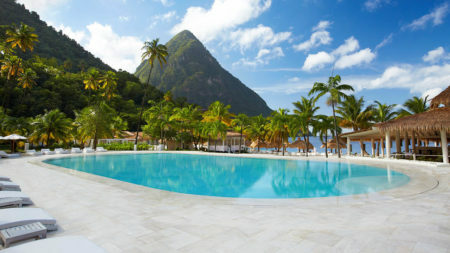 Temperature-wise, as St Lucia is located close to the equator, there is very little variation in terms of temperature. In the dry season temperatures range between 29°C from mid-December to mid-March, rising to 31°C from mid-March to June. The “coldest” day of the year is a rather balmy 24°C whilst March is the sunniest month with ten hours of sunshine a day.